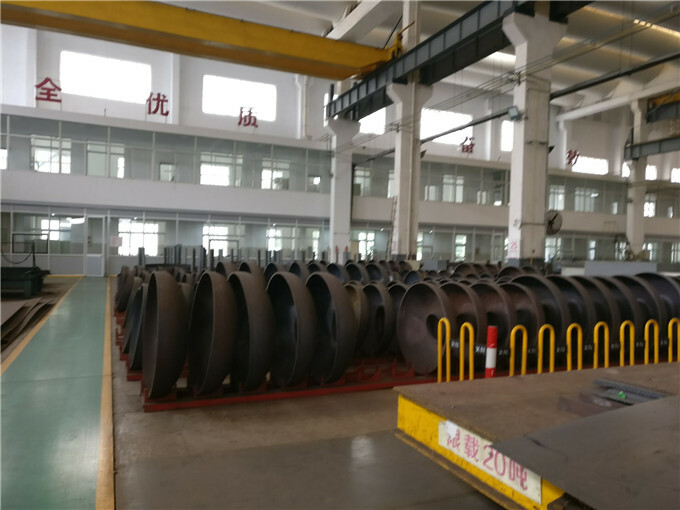 Factory Tour - Zhangjiagang HuaDong Boiler Co., Ltd.
HD Boiler has passen manufacturing qualification of Grade A boiler, Grade A1&A2 pressure vessels, and ASME " S " and " U ” stamps. 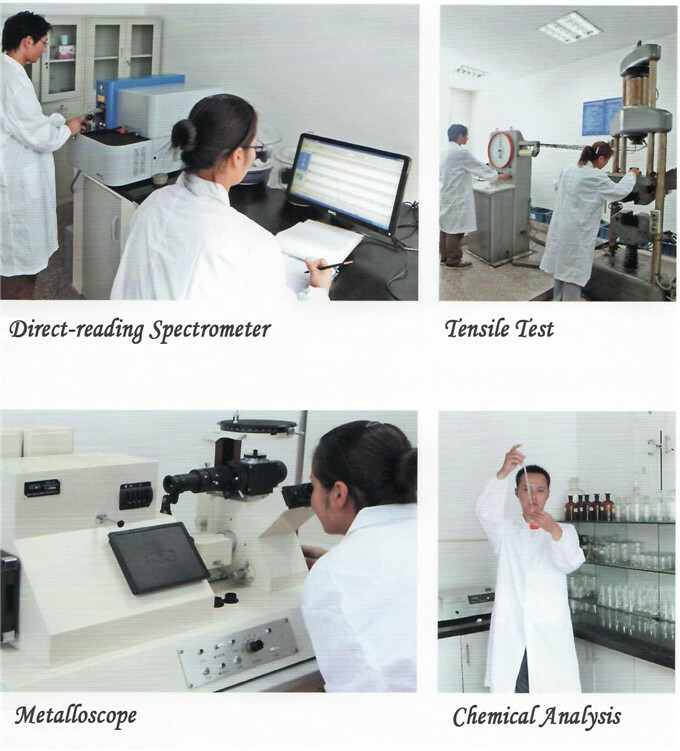 Our products' quality is ensured by advanced, excellent facilities and manufacturing equipment. 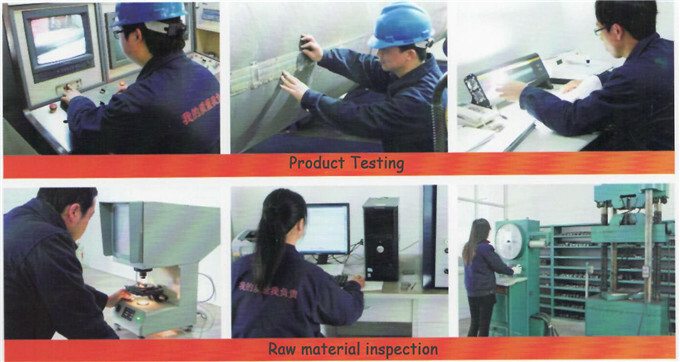 We have introduced 400 sets of advanced processing and inspection equipment, including plasma cutting machine, NC drilling equipment, automatic welding system, welding equipment and real-time online imaging detection system, etc., which successfully ensure excellent quality of our products. 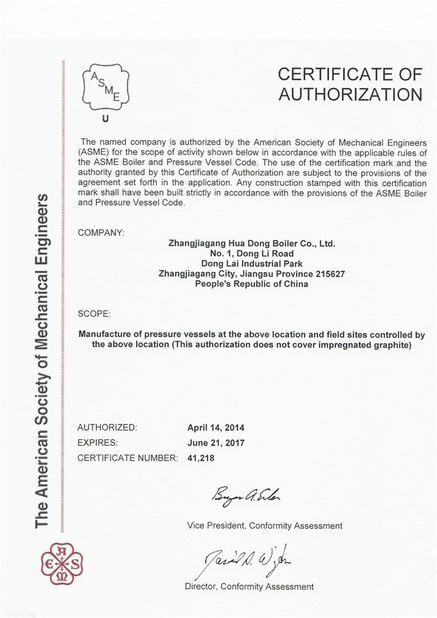 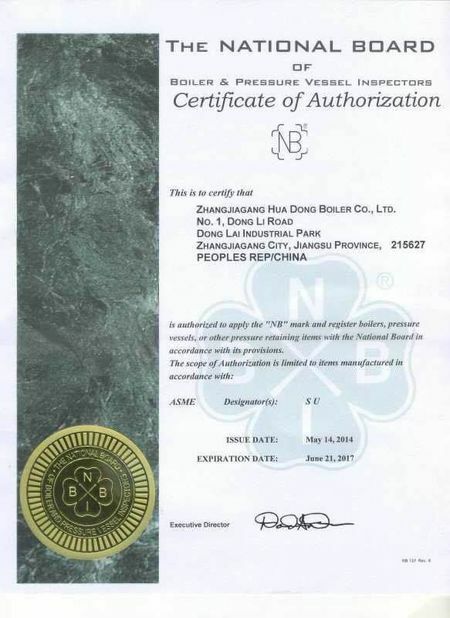 Collect all parameters for product design, make design acording to the Supervisory Regulations on Boiler Safety Technology, other laws, rules, regulations and professional standards, and 100% meet the product standards and customers' requirements. 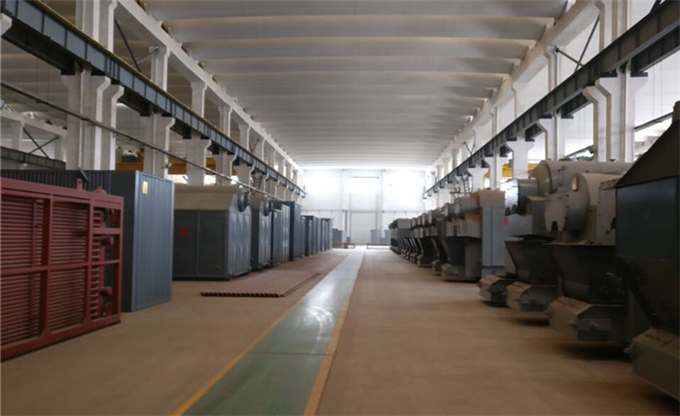 - The quality and technical supervision administration authorizes the inspection agency stationed on site to supervise, inspect and test the process of boiler manufacturing. 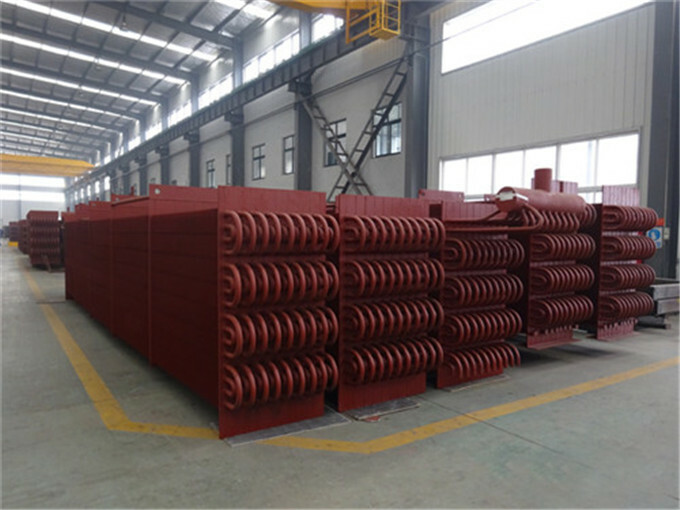 - Accept supervision or confirmation of the third party or Cusomer's representative over the process of boiler manufacturing. 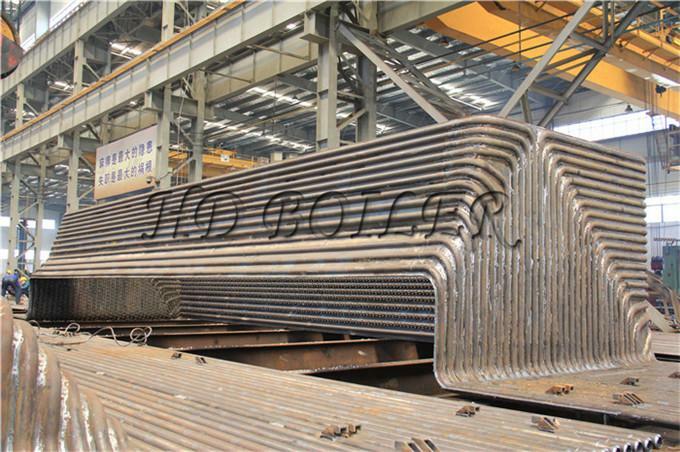 - The Boiler Reserach Center affiliated to this Company is staffed with 150 professionals with a medium or high-level title and one expert-leader in the field of boiler. 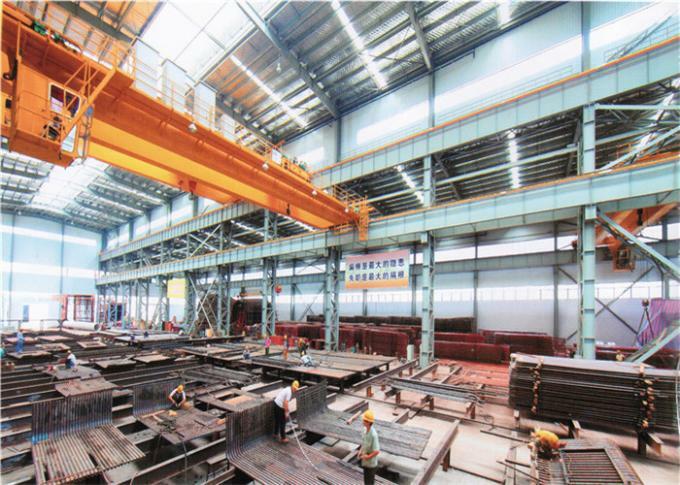 - We are capable of designing,researching and developing various kinds of boilers. 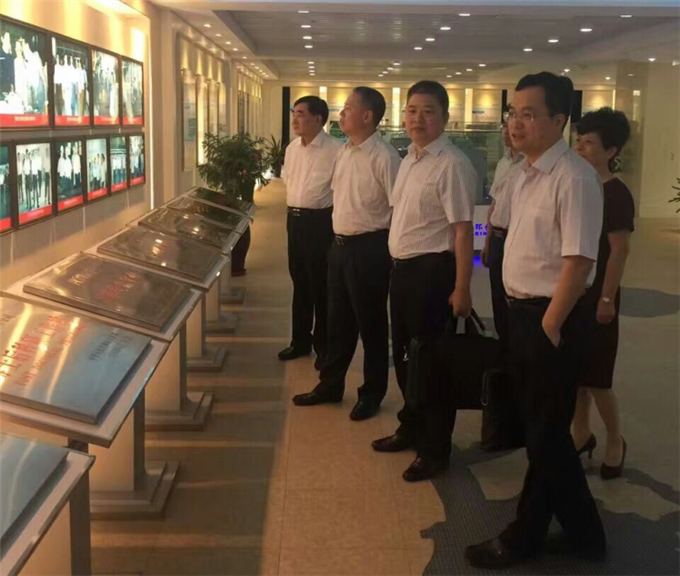 - This Company is a high-tech enterprise in Jiangsu Province.